The asparagus has a very special position among vegetables. The domestic consumption is growing but it is far from that of the West European. 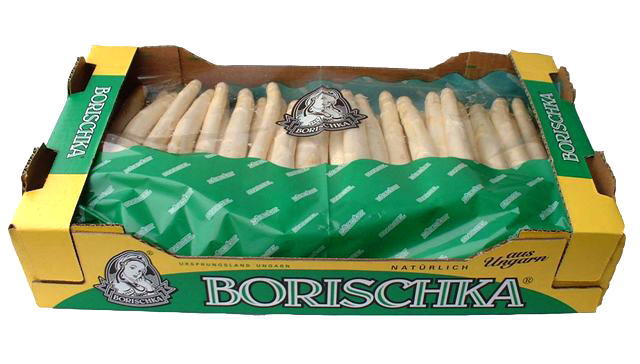 Gourmet consumers like eating both white and green asparagus as spring delicacy. Our company started planting asparagus in 2015. 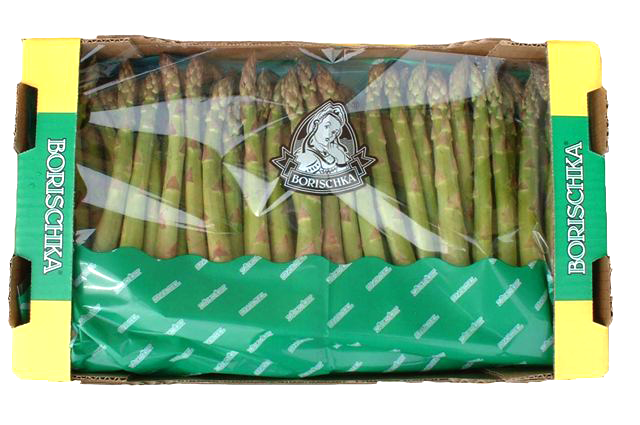 After it bears fruit, we want to base our asparagus sales specifically on our production. The first batch of our own asparagus is expected to be launched to the market in spring 2017.